At DentalTree, we believe that every visit to the dentist should be fun for your children because good dental habits are developed from a young age. 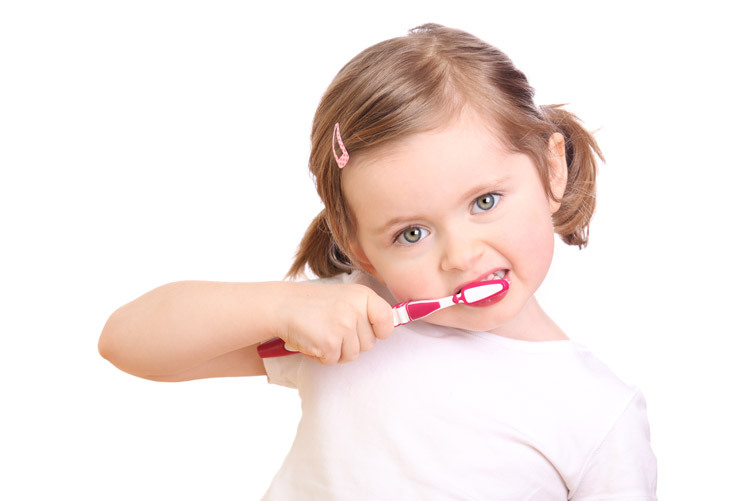 Usually, we recommend children to visit the dentist from the age of 3 unless there is any matter of concern. The Child Dental Benefits Schedule (CDBS) was initiated on 1 January 2014 which provides access to benefits for basic dental services to children aged 2-17 years. The maximum claim is capped at $1,000 per child over a two calendar year period. Benefits will cover a range of services including examinations, x-rays, cleaning, fissure sealing, fillings, root canals, and extractions. The DentalTree Care has a warm, caring and child-friendly environment where we want every child to enjoy the dental experience while we simultaneously inculcate in him/her the importance of healthy teeth and the need of preventive dental care. Pleasant visits the dental office promote the establishment of trust and confidence in your child that will last a lifetime. 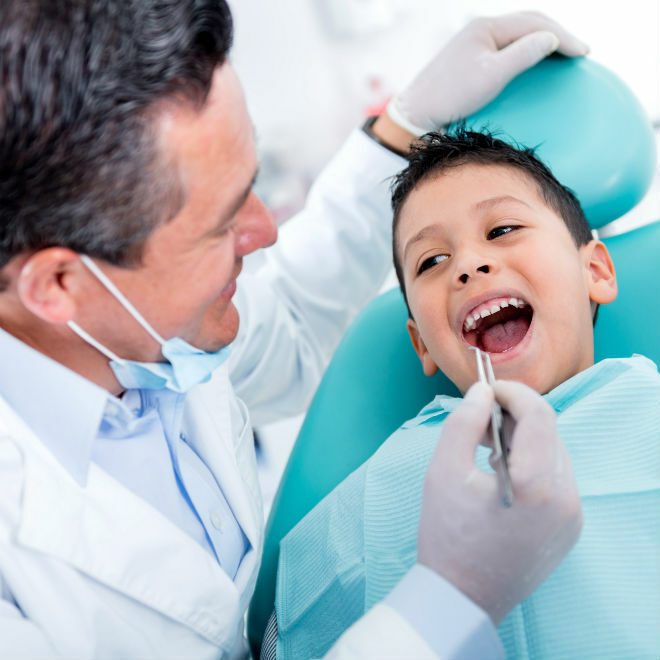 Our goal is to help all children feel good about visiting the dentist and teaching them how to care for their teeth. From our special office designs to our communication style, our main concern is what is best for your child.